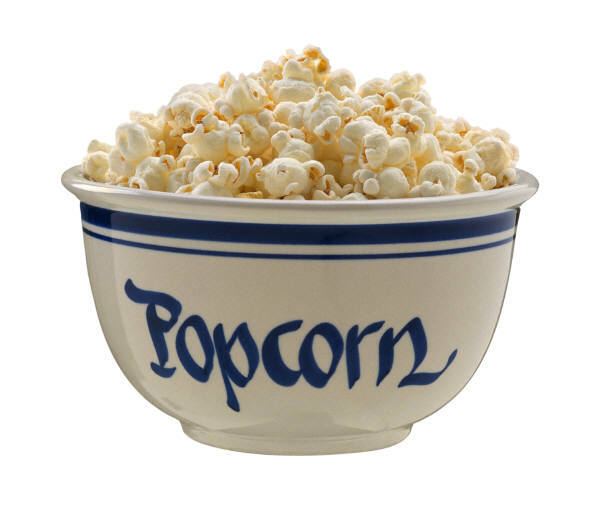 Popcorn is a house hold snack made by roasting moistened yellow corn at certain temperature to form a pop. Popcorn making as a business has undergone some changes over the years. Some people add colourants to make it look colourful and attractive, while some even add sugar to make it tastier. Popcorn is the easiest snack to make at home, and it can be consumed by both children and adults. One interesting thing about the popcorn is its marketability. 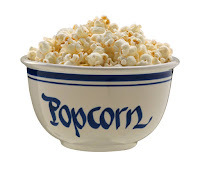 In some exalted places like hotels and eateries, popcorn Is sold at outrageous prices. If you have ever been to the SILVERBIRD GALLERIA in Lagos for a cinema show, you will understand what I am talking about. What Do I Need to Start my Popcorn Business? A popcorn making machine (costs between 25 and 30 thousand) but can be made locally. One or half bag of yellow maize. Packaging materials like nylon bags. You can make your popcorn stand out by packaging it in specially branded nylon bags. Well packaged popcorn will cost more than the one tied in transparent nylon bags and sold by the roadside. For example, popcorn sold in Mr Biggs or Tantalizers will be more expensive because of its packaging and the environment in which it is sold. So if you want to make good profit, make your packaging standout. I wouldn’t advice you to go around the streets hawking popcorn because their are better ways to do it. You can decide to be supplying the schools and supermarkets in your area and still make your money. I hope this post has helped you? In my next post, I will teach you how to make popcorn, and I will tell you where you can buy your own popcorn making machine to start popping some money into your pockets.